We are exposed to a variety of infectious agents in the environment, such as bacteria, viruses, and parasites. 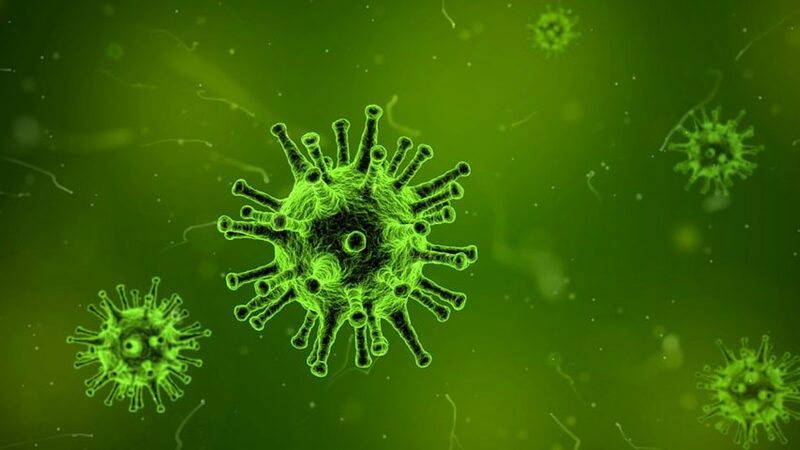 One recently published study indicates that viruses can spread from one person to another through very fine air particles exchanged just by breathing.1 The tiny particles stay suspended in the air for a long time, exhaled by someone who may not even be symptomatically ill. That means a sick person does not have to be coughing or sneezing to spread the virus. Any seasonal change challenges our immune system with new pathogens; so our immune system needs to be functioning at its optimum to fight infectious agents. Although almost everyone gets exposed to the influenza virus, statistically only one in five adults actually reports sickness. The current flu season has been more severe than in previous years for everyone, and it is especially hard for the elderly, children, and people with a compromised immune system. The H3N2 flu virus circulating this season is hard to control because the available vaccine is only 10-30% effective in preventing infection from this flu strain. Infection with H3N2 has already tripled the flu-related hospitalization rates of previous years. Therefore, it would be prudent to understand how to support our body’s immune system and protect it against influenza and other pathogens. An optimally functioning immune system is the body’s main and most powerful weapon to recognize and destroy viruses and other pathogens. Specific cells (lymphocytes) in the immune system can remember particular proteins (antigens) that are produced by infectious organisms. They produce antibodies against these antigens as protection from future attacks. The immune system also depends on the optimum function of specific cells in the bloodstream, as well as in the lymphoid organs such as the thymus gland, bone marrow, lymph nodes, spleen, tonsils, and liver. It is important to understand that the digestive system, too, has a major role to play in a healthy immune system. Lymphoid organs such as the appendix, and Peyer’s patches in the small intestine, are important contributors for healthy immunity. A healthy lifestyle, including a diet rich in fruit and vegetables, frequent hand washing, sufficient sleep, exercise and other measures are necessary for protecting us against infections. In addition, an optimum supply of micronutrients is vital to support a healthy immune system. Micronutrients help in different stages of a viral life cycle. 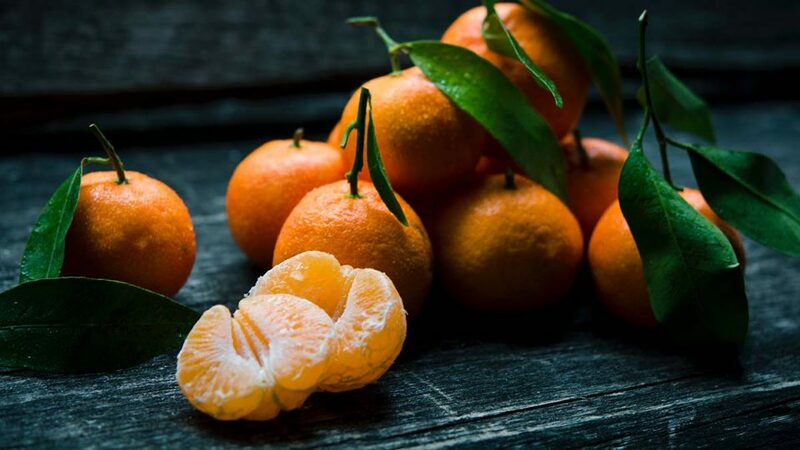 Vitamin C helps in inactivation of viral DNA, thus limiting viral reproduction. Vitamin C also aids in antibody production of the white blood cells (WBC). The amino acid lysine in synergy with vitamin C is important for blocking collagen-digesting enzymes and strengthening connective tissue, thereby controlling the spread of infectious agents. Antioxidants such as zinc and selenium support lymphoid tissues in the thymus gland and the function of white blood cells. Quercetin and iodine are critical for immunity. In synergy with vitamin C, quercetin acts as an anti-inflammatory agent, and iodine supports the function of the thyroid gland. Intrinsic factor is a vital supporter of the immune system and is critical for the absorption of vitamin B12. There is no specific treatment available for viral illnesses, and people turn to supplements to support their immune system against viruses. However, most take only vitamin C for protection, missing an important aspect of micronutrient synergy. Vitamin C works more efficiently when combined with other micronutrients such as zinc, quercetin, selenium, and intrinsic factor. Thus, the efficacy of supplements to build strong immunity depends on a synergistic combination of micronutrients that help to generate healthy blood cells and support other immune-system organs. Yan J, et al., PNAS 2018. See also: J. Jariwalla, et al., Recent Translational Research in HIV/AIDs, InTech Publishers, Ch.25, pp-513-526.